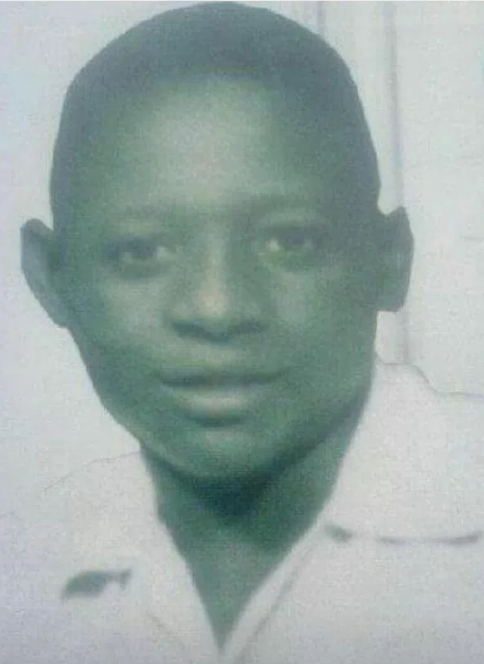 Photo of much younger Alaafin of Oyo, Oba Lamidi Adeyemi the third has been circulating like wildfire on the social media since one of his Queens shared it on Instagram. 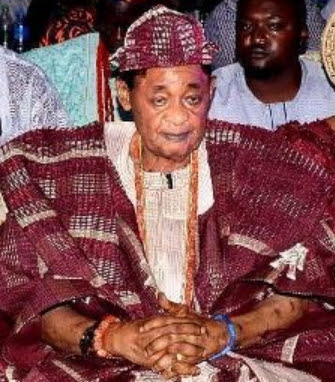 The king who ascended the throne of his forefathers 47 years ago already has a picture in the mind and heart of many who know of him but his youngest wife, 28-year-old Olori Badirat just shared more photos of her beloved husband for fans viewing delight. Happy 79th birthday to him. Photos don’t lie. He used to be black and shine! 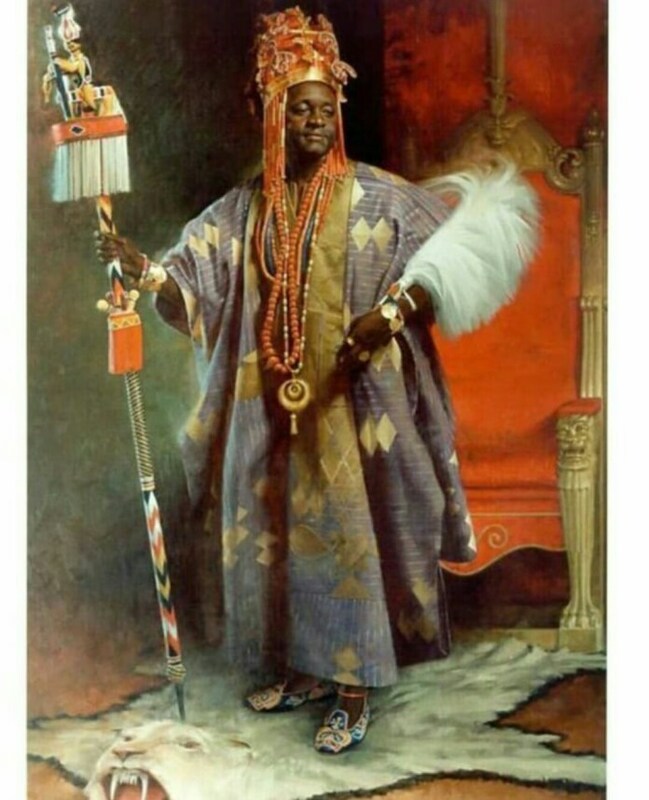 Hmnnnnn, happy birthday o kabiyesi.